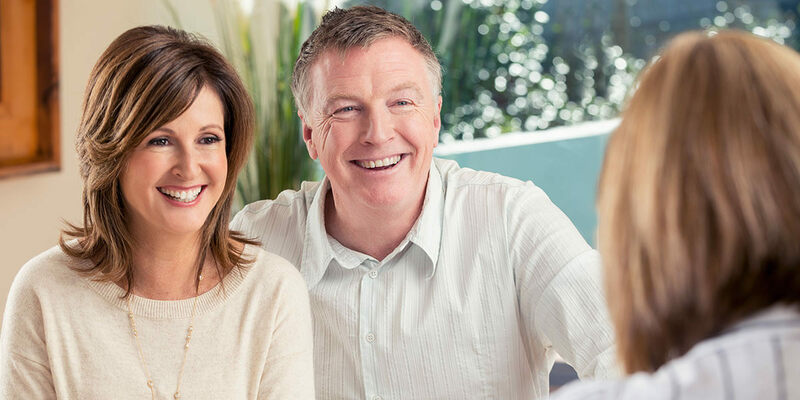 The Oakdale Dental Savings Plan was created as an alternative to dental insurance. Membership entitles you to the Oakdale Dental Savings Plan discounted fee schedule. The Oakdale Dental Savings Plan was created as an alternative to dental insurance*, to help you get affordable access to quality dental services and promote good oral health care. You are eligible for the Oakdale Dental Savings Plan if you are 18 years of age or older. Anyone under 18 years of age may be enrolled with the consent of his/her parent or guardian. Any parent/guardian who wishes to enroll their child in the Savings Plan shall be fully responsible for the payment of any fees and costs associated with the Membership and Services provided. For more information about the Oakdale Dental Savings Plan, call our office or stop by today! *This is a prepaid discount dental plan, not dental insurance. Learn more about the details by calling our office.